The World Health Organization attributes more than 4 million deaths each year to exposure to household stove smoke, especially in developing countries with high poverty rates. In addition, it is estimated that we will be living in a world requiring 100 terawatts of energy mid-century if we continue on our current energy-consumption trajectory. 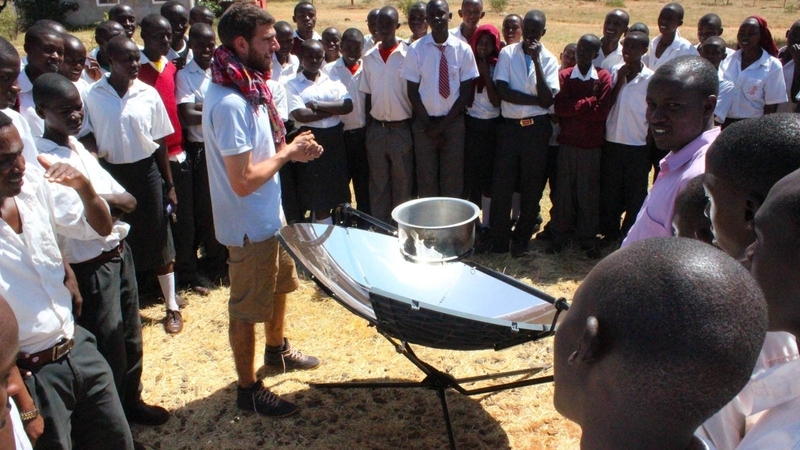 One Earth Designs has developed a solar cooking solution that not only eliminates the concern of dangerous smoke from cookstoves, but uses 100% solar energy. 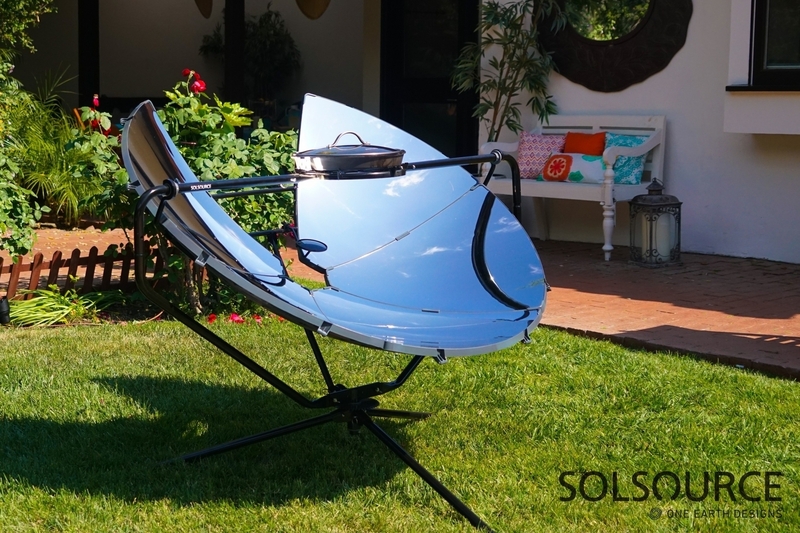 Their newly-redeveloped SolSource Solar Cooker offers an easy-to-use, off-grid cooking solution using only the power of the sun to get just as hot as a gas grill in a fraction of the time. This clean energy cooking solution improves health and reduces climate change compared to traditional methods of coal or kerosene cooking, in addition to enabling women to access more educational opportunities with less time spent cooking. One Earth Designs is currently bringing their technology to families in 68 different countries across 6 continents. 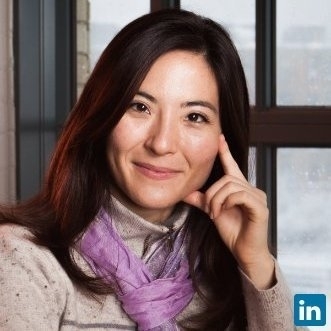 Catlin Powers (Co-Founder & CEO at One Earth Designs) has been an Unreasonable Fellow since May 2017 after participating in Unreasonable Impact Asia Pacific 2017. Follow One Earth Designs on social media below or check for open jobs on their careers page.